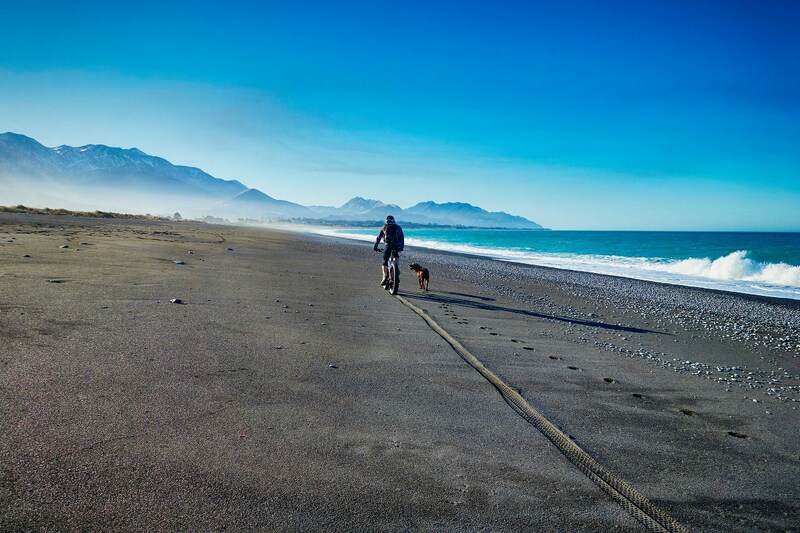 Kaikoura may not be well known for its beaches. 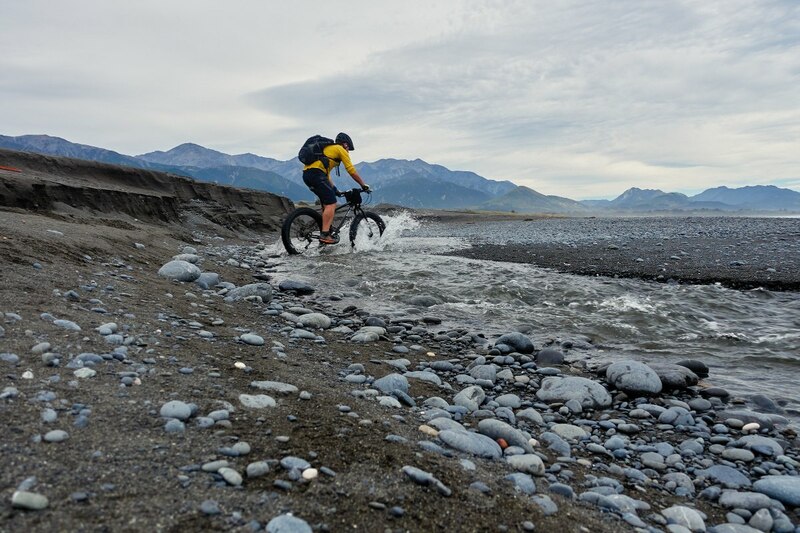 But get on your fat bike and you'll find it has big wide gravelly beaches that stretch for kilometres and you won't see a soul. 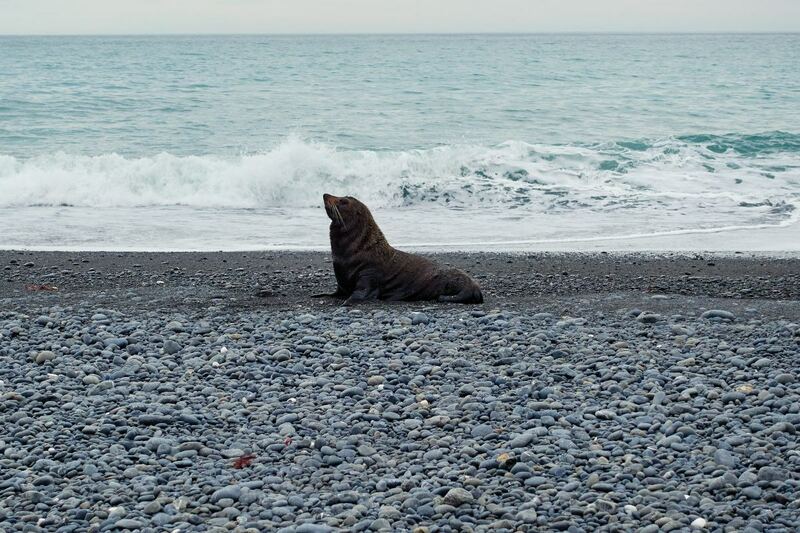 Kaikoura isn't known for its beaches. 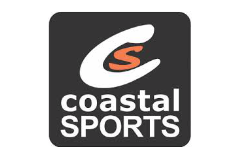 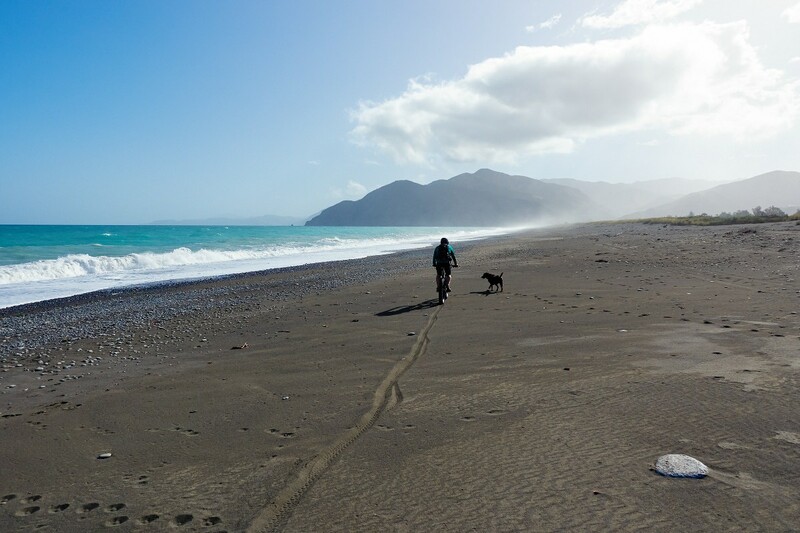 It's a robust place, and the beaches are equally rugged being a mix of sand and shingle. 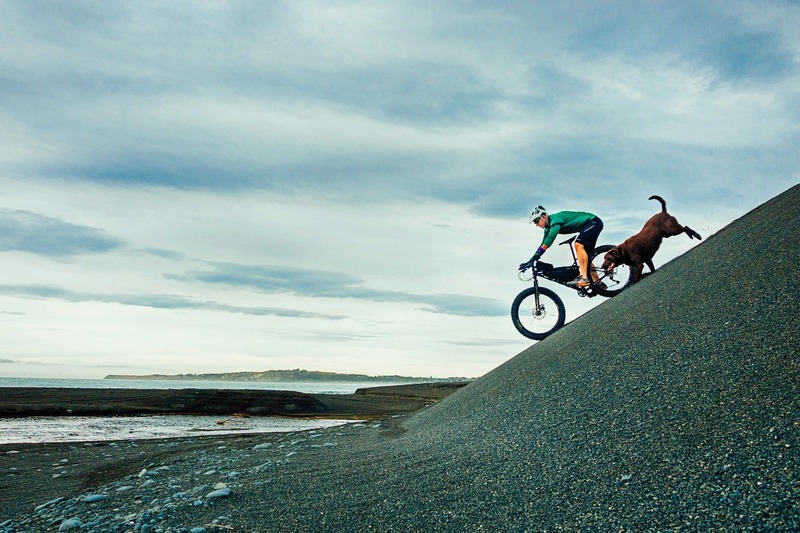 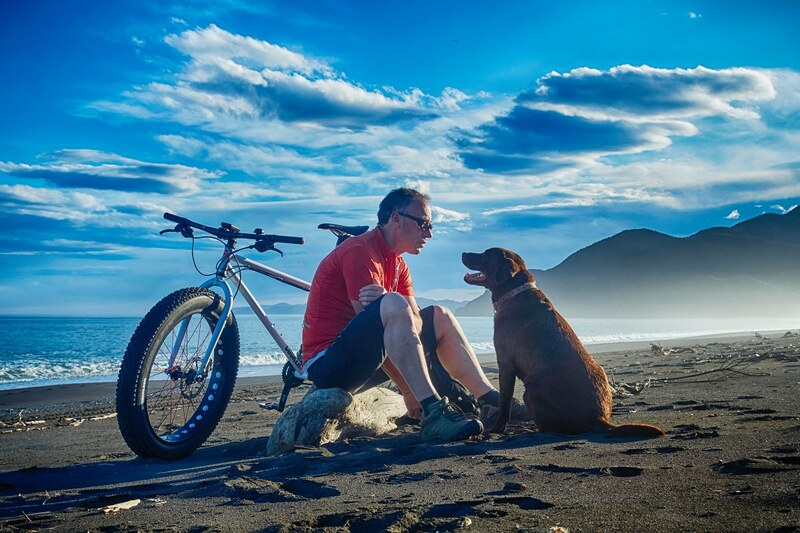 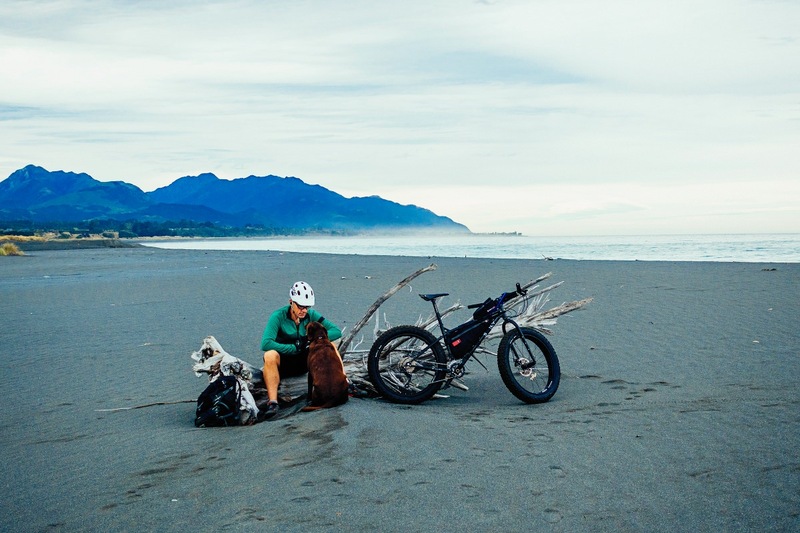 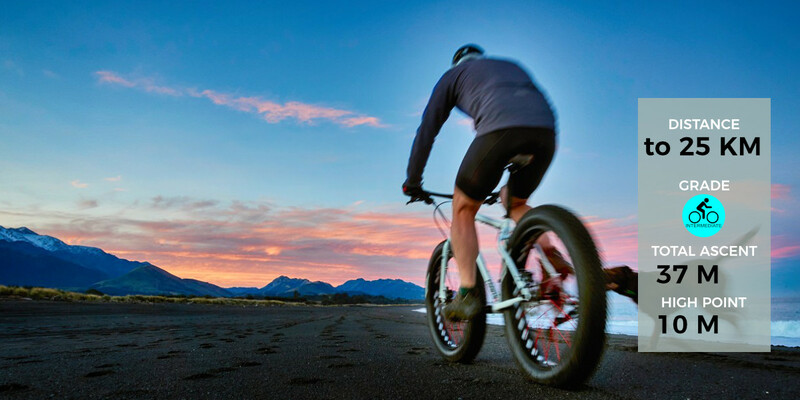 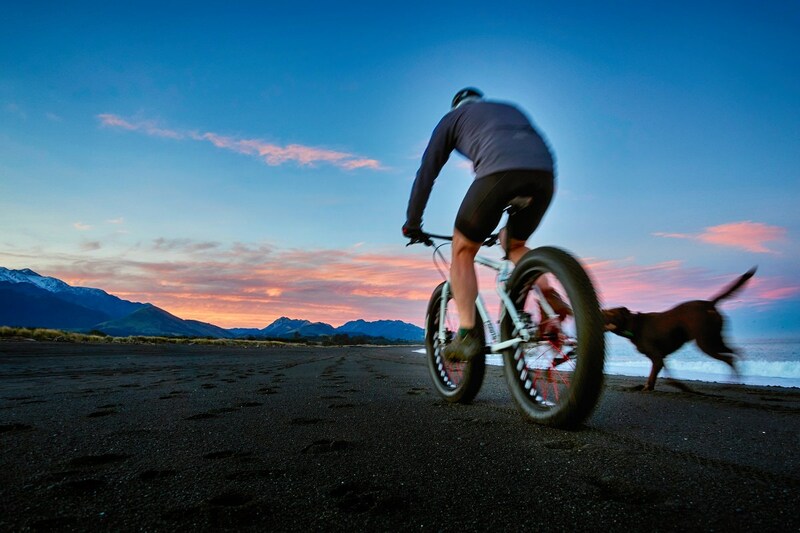 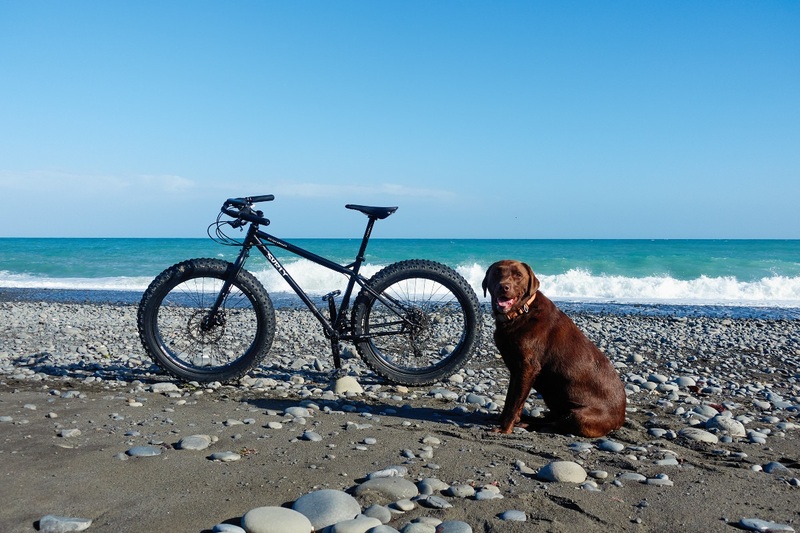 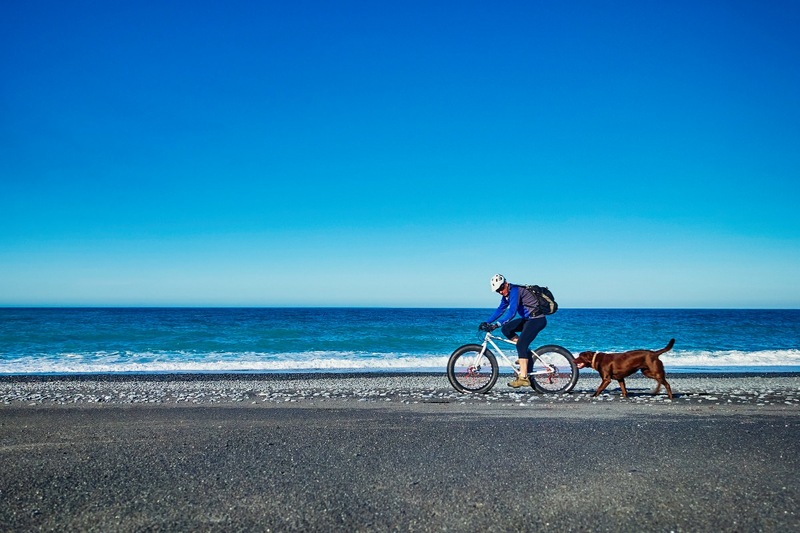 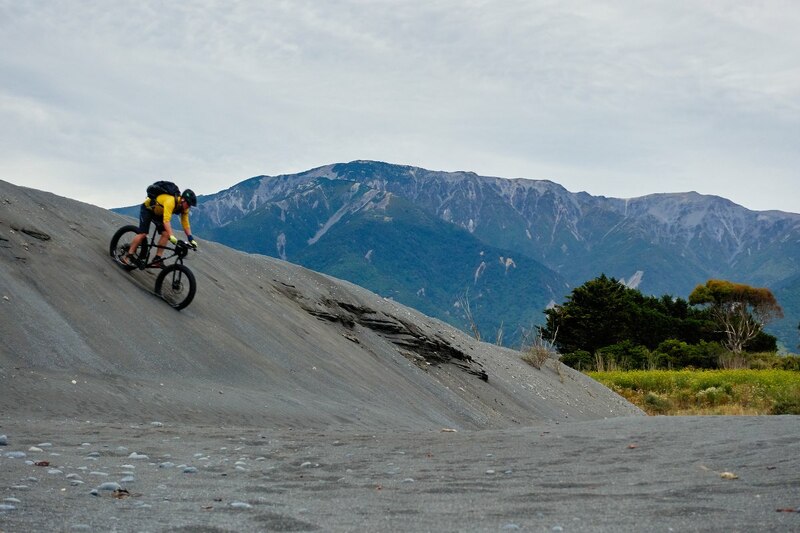 But there are places you can bike and with persistence comes the reward of kilometres of lonely beach with the stunning backdrop of the Seaward Kaikoura range. 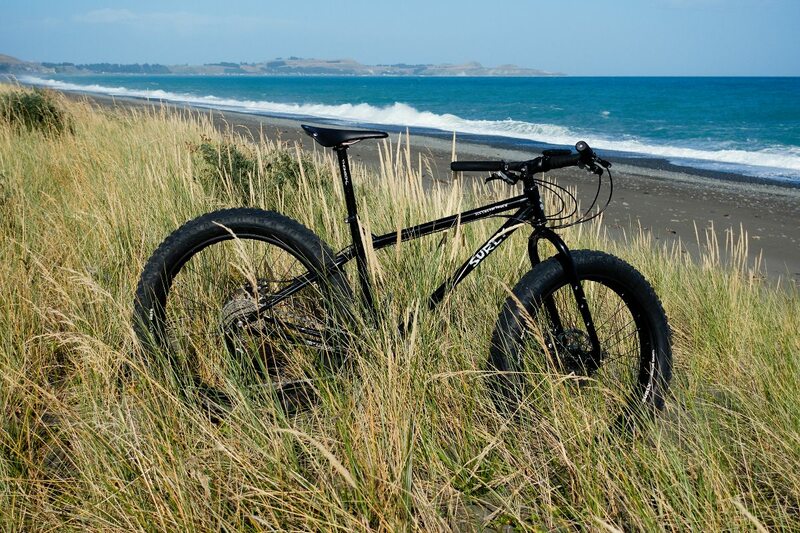 You'll need a fatty and the secret is to find the patches of compacted sand or gravel. 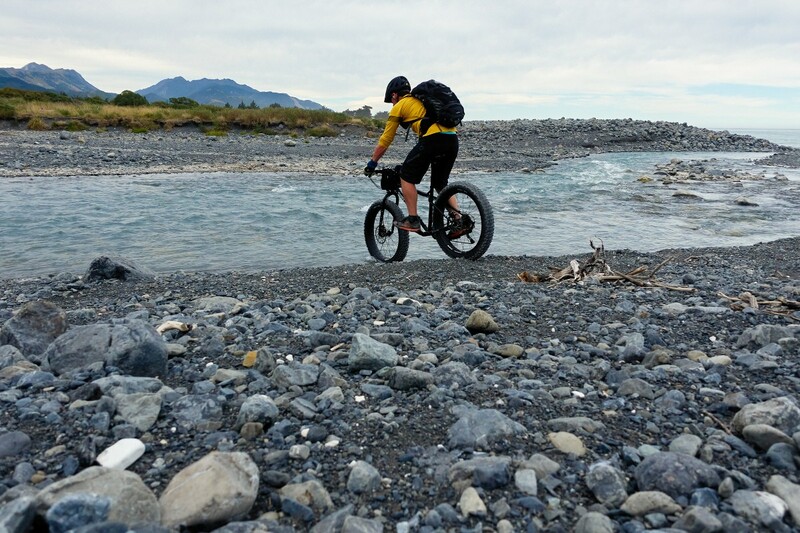 Making your way north takes you past Hapuku village across the boulder filled Hapuku river, which can be crossed safely except when running high, all the way to Mangamaunu. 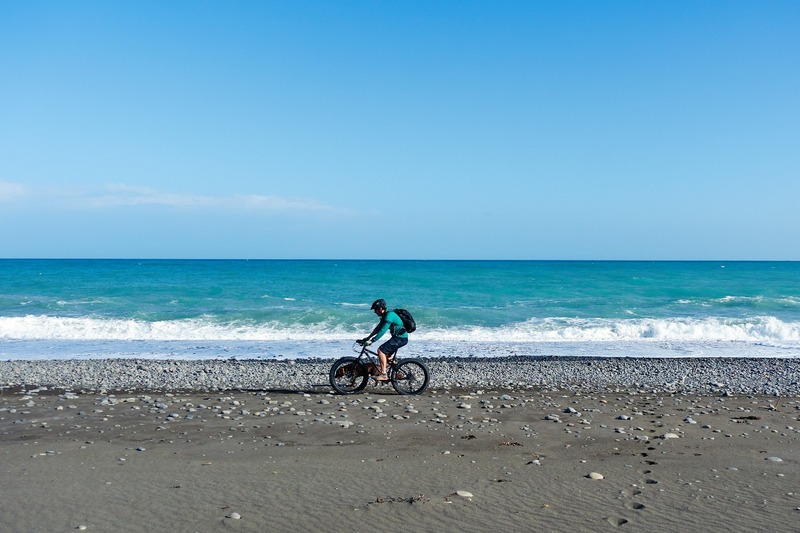  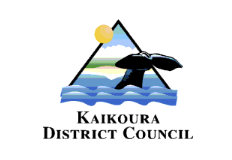 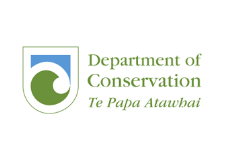 The south journey can be taken by leaving South Bay via the Kaikoura Trail and accessing the beach at the Kowhai River to make your way to Peketa. 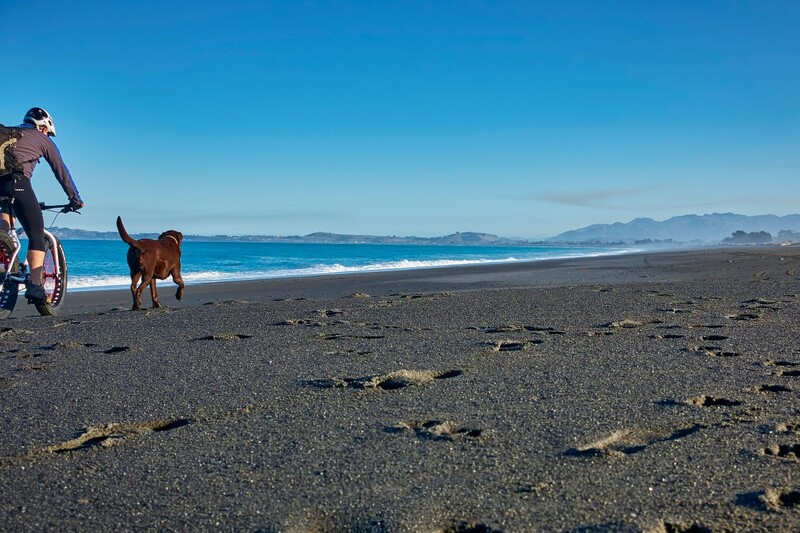 Dogs can be dogs on these beaches, but the texture of the shingle is very abrasive on their paws. 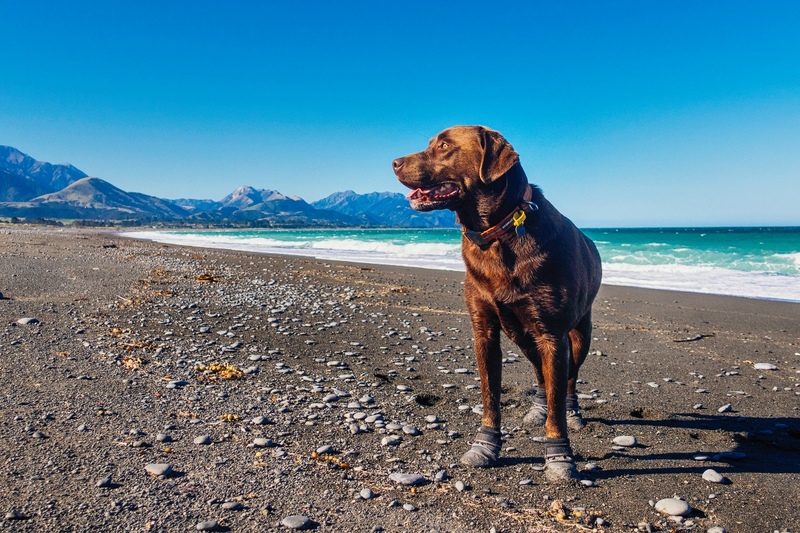 If you are planning to go any distance, you may need the booties. 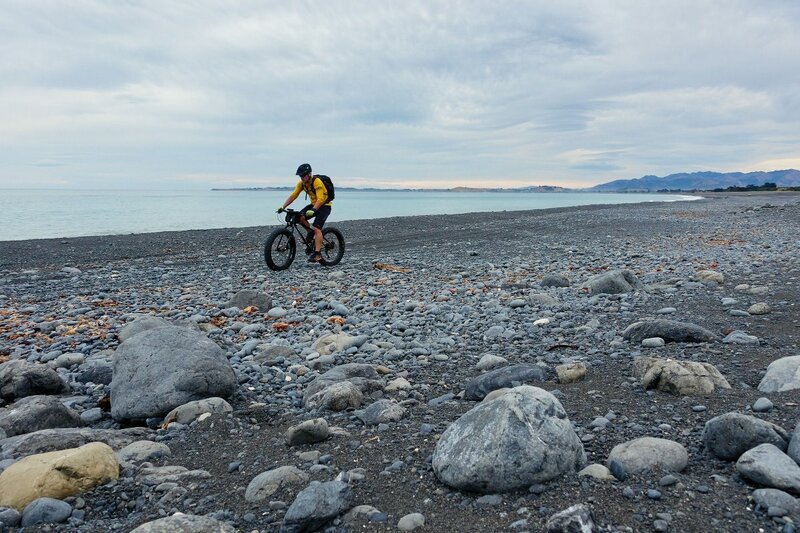 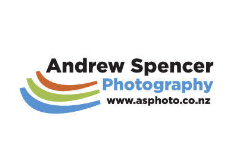 Surface - Shingle, sand, pea shingle, more shingle!